Hello and welcome to this post on the Emirates Application Process. Ok, so first up where do you apply? Please keep these details safe as these are your log-in details so you will need them to keep an eye on the progress of your application! So, it’s time to start applying! First up, you need to include some personal details and then they are then looking for some more information about you including your gender, height and weight. Next, they want to know what languages you speak. You will be asked for your primary (or native) language. You will then be asked to tell them what other languages you can read, write and speak. Next up they want to know about your work experience. Now here’s a tip for you. 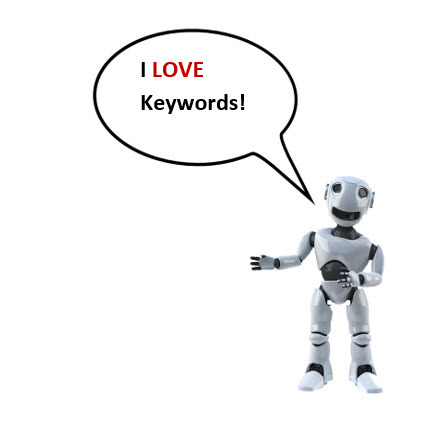 You know how I am completely obsessed with keywords? 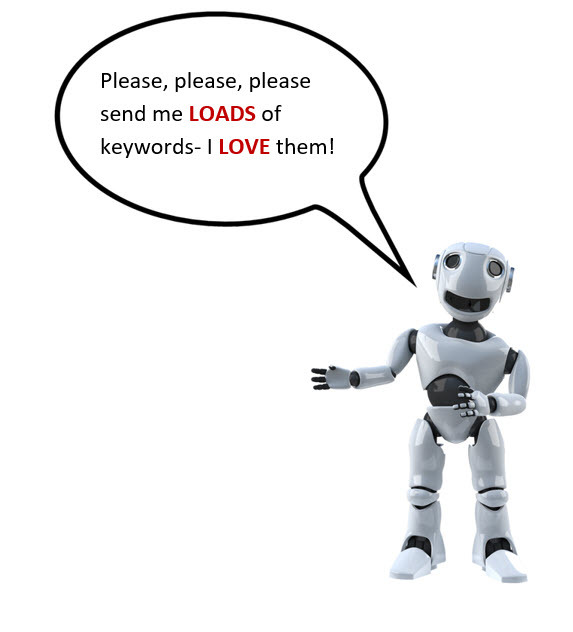 Well, I am going to mention them again! 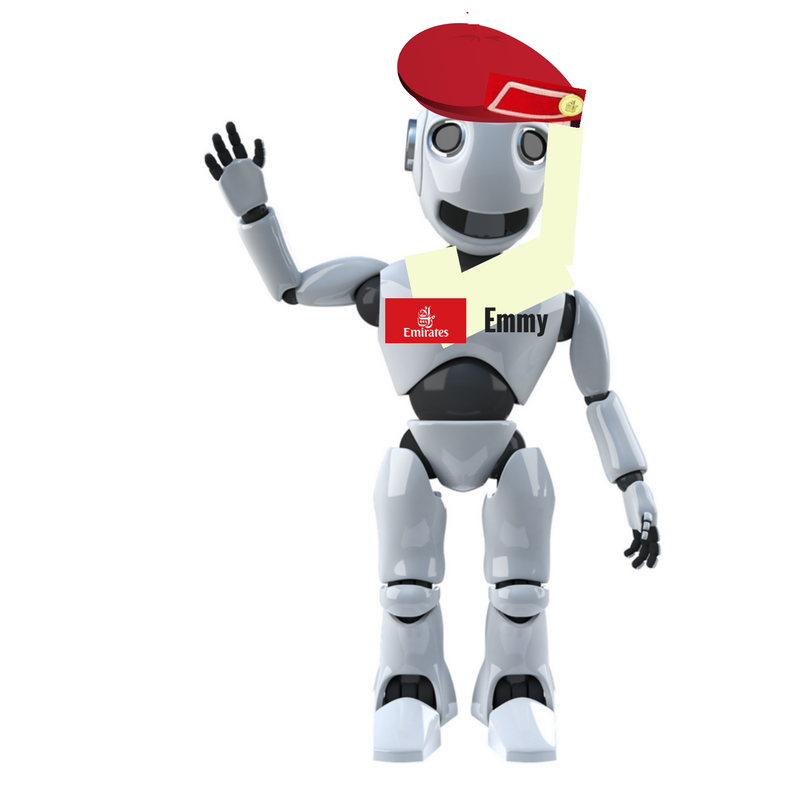 All of Emirates application is now online and everything is automated. 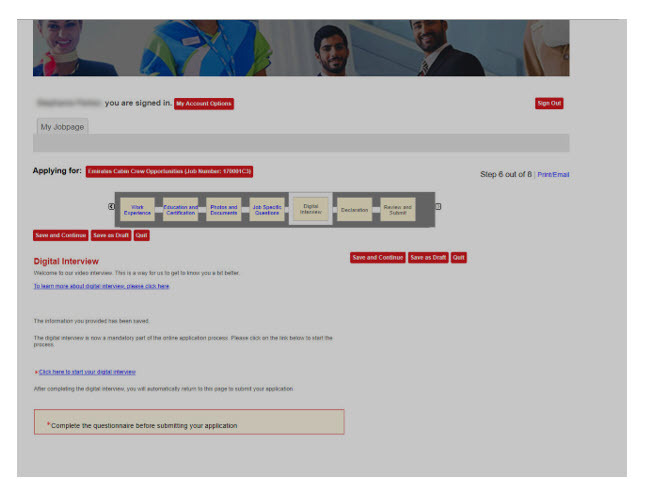 This means that no-one will look at your online application. Everything will be run through a computer program and ONLY those applications that pass this will be seen by a recruiter. 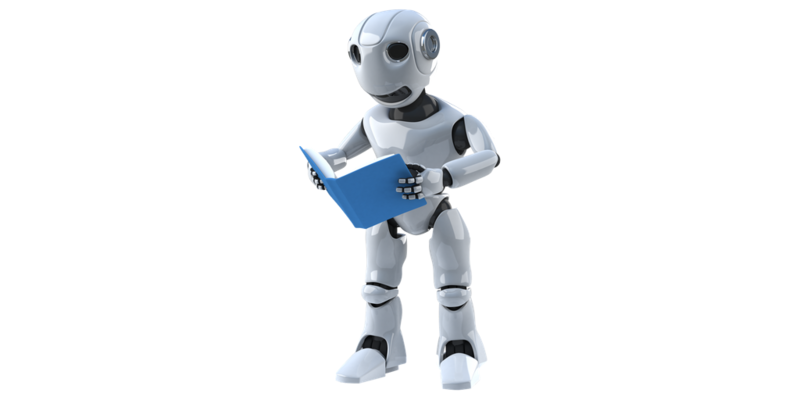 Ok, next section is your education. Be careful not to add too much to this section. 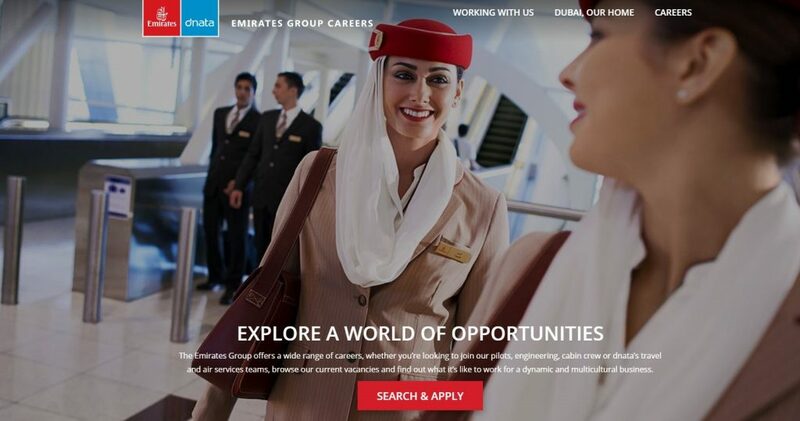 Whilst Emirates do want to know what qualifications you have, you don’t need to go over-board and mention EVERY qualification you have ever received! The next section is for certificates. 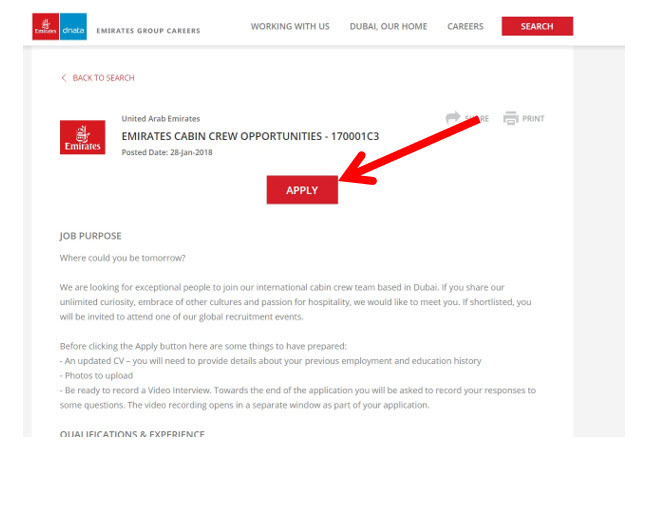 Again, ONLY mention those that are specific to the role of cabin crew OR if Emirates have SPECIFICALLY asked for them. Ok, the next section is INCREDIBLY IMPORTANT! Here you get to upload your documents! Now, as you can see, there are some MANDATORY documents. 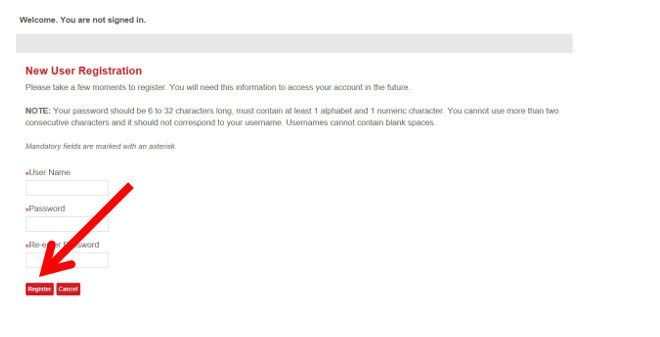 Now, this means that if you apply and you DON’T upload them, then you look like you can’t follow instructions. And, what do cabin crew have to always do? 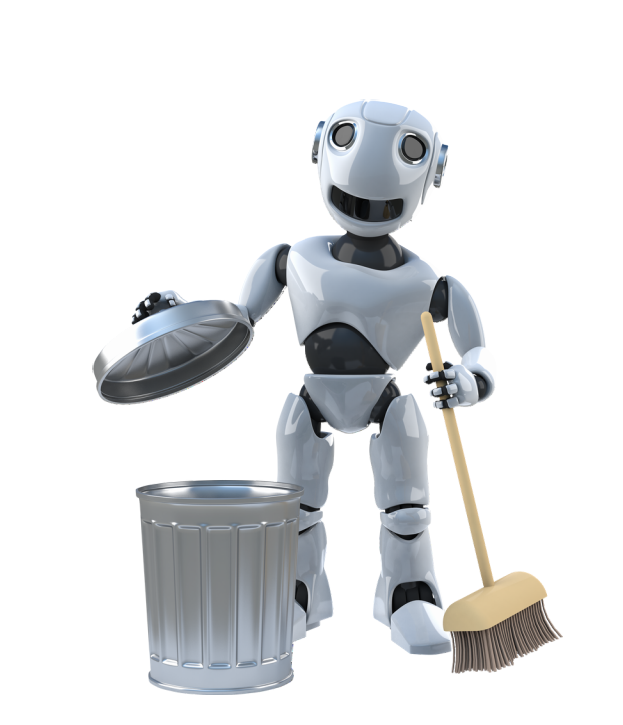 So, if you don’t upload the mandatory documents, then these robots will realise and put your whole application in the bin! Which is the LAST thing we want to happen! 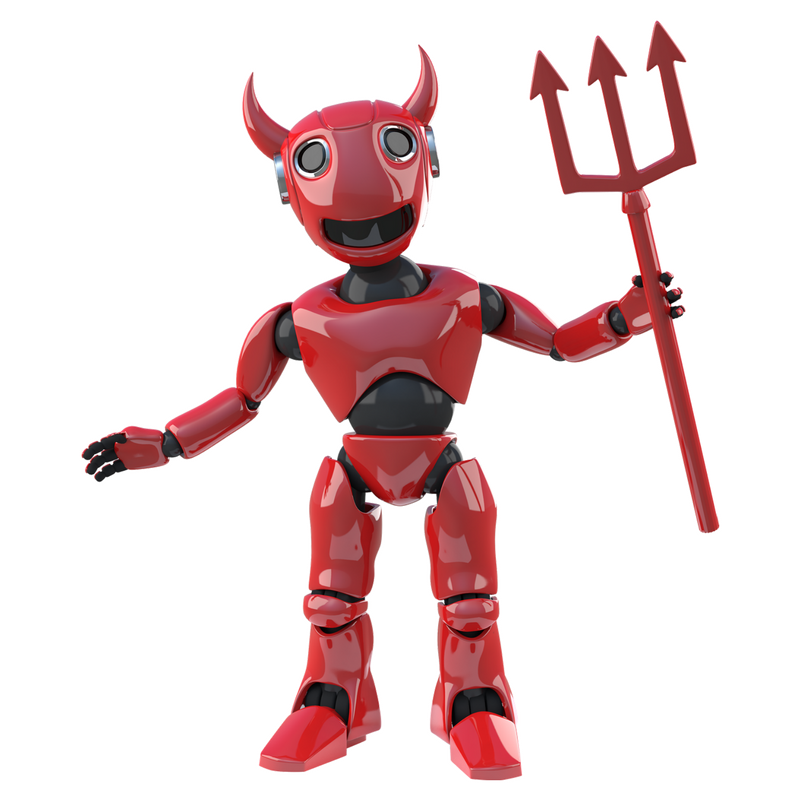 They can be total devils these Emirates robots can’t they? 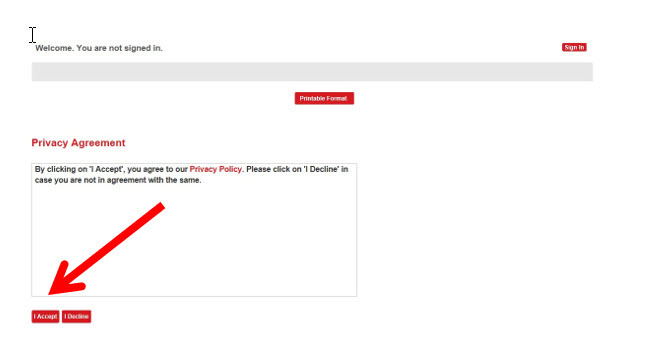 So, make sure you upload ALL of the mandatory documents or they will NOT be happy! 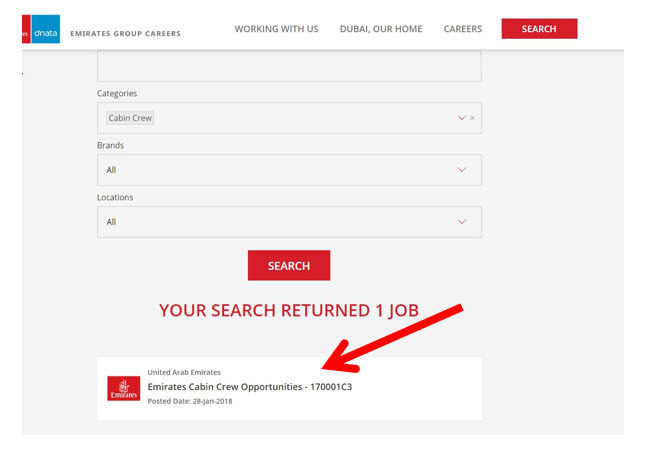 Emirates have got job specific questions for you and once you have answered these it’s on to the video interview. Please make sure you are really well-prepared for this stage. It would be a nightmare to get this far and blow it now! So, once you are good to go, log-in to your account and dazzle them with your amazing video interview. Once you have completed your video interview, you submit your application and that’s you finished- phew! You should be REALLY proud of yourself for getting this far. 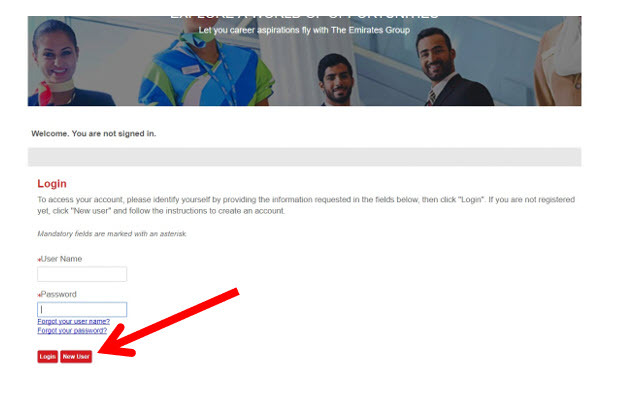 Emirates will then send you a confirmation email which is really your receipt for your application. All you can do now is sit back, cross your fingers and wait! Wow! Thank you for sharing these tips. It’s really helpful and it inspires me to chase my dream again. You’re welcome Marvy and good luck. Thanks so much Pauline, you are so brief yet straight to the point! I have a question: I can only go to an Open Day if I receive the email from Emirates inviting me? Or I can go anyway without the email? can i try online?any free test websites? ?